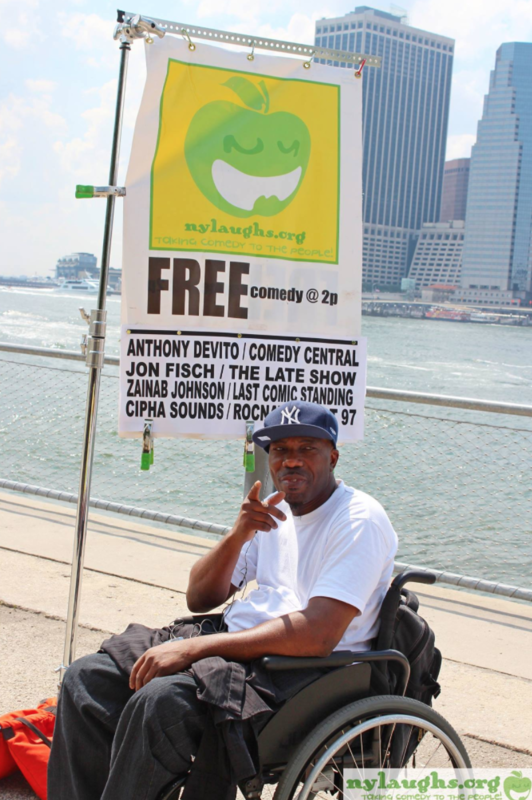 NY Laughs is a 501(c)(3) non-profit performing arts organization. As a result, any donation is tax deductible to the fullest extent allowed by law. With an all-volunteer staff, 100% of your donations are put directly toward programming. Our shows have been critically acclaimed and we have won numerous grants from the New York City Department of Cultural Affairs and the New York Council on the Arts via the Lower Manhattan Cultural Council, as well as the Washington Square Park Conservancy and Partnership for Parks. Aditionally, we've won funding from the NYC City Council.